Holy moley The Letter String Quartet is joining Gang of Youths for the Australian launch of MTV Unplugged! Gang of Youths are not just youthful, but also lovely and play very excellent songs, so you should check them out. Go to the Meatmarket or MTV for details. 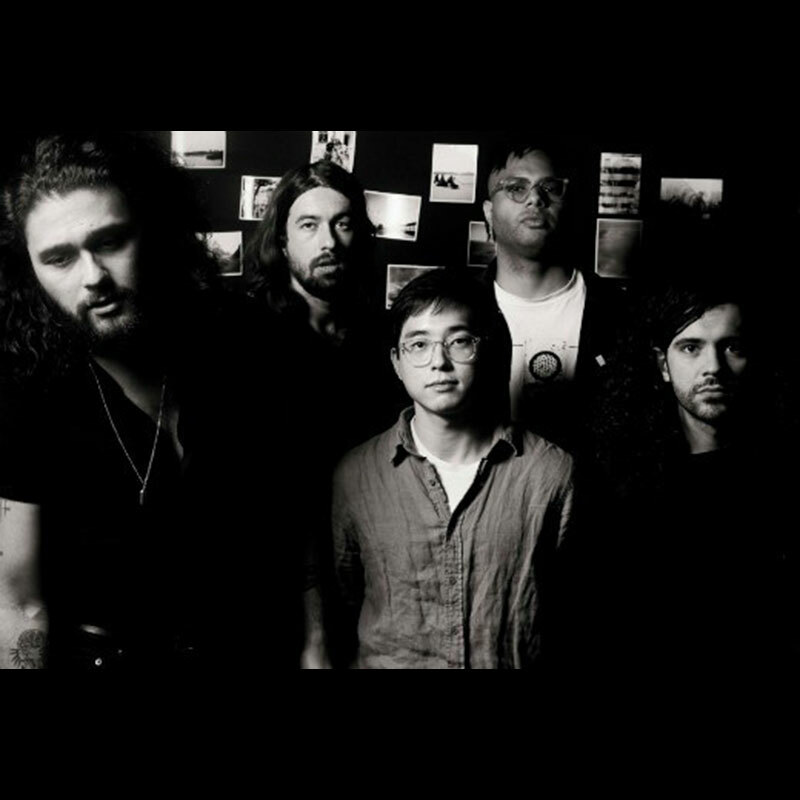 Tickets might be tricky to get, so if you miss out, you can still head to Gang of Youths’ website to buy their albums! This entry was posted in Past Events on July 21, 2018 by Liz.